Pacific salmon across the west coast have faced tremendous adversity. Since the 1800s, salmon populations have been steadily declining, primarily due to severe habitat degradation. Coho salmon are currently estimated to be no more than 15% of their 1940's abundance throughout California. The Central California Evolutionarily Significant Unit of coho is listed as endangered by the State and Federal governements. The only remaining viable wild population in this ESU is in Lagunitas Creek, in western Marin County, which supports a small fraction of historic runs. 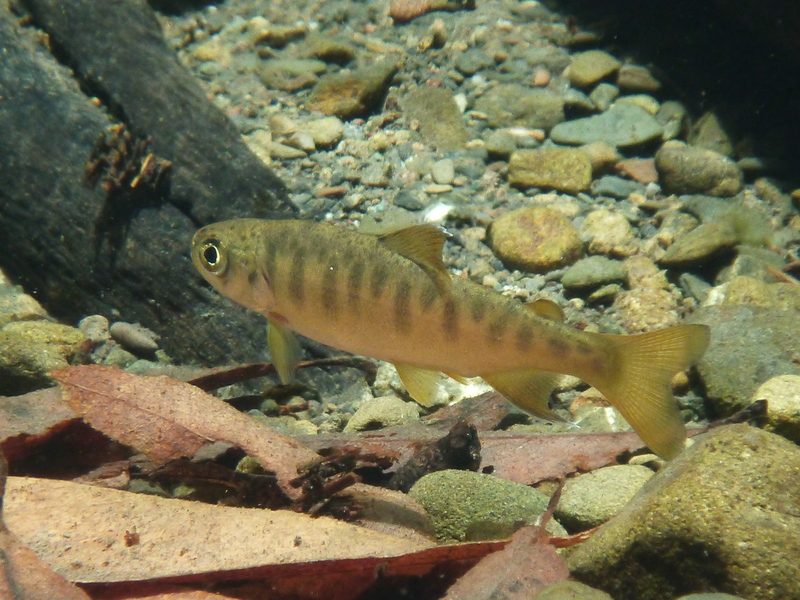 In the Russian River watershed, which historically had the largest population of coho within this ESU, coho were on the brink of extripation by the late 1990s and restoration efforts were expanded to include a broodstock program. The Russian River Coho Salmon Captive Broodstock Program is a collaborative partnership that is working to build a self-sustaining coho population within the watershed. Partners include the US Army Corps of Engineers, the National Oceanic and Atmospheric Administration Fisheries Service, the California Department of Fish and Wildlife, Sonoma Water and CA Sea Grant. 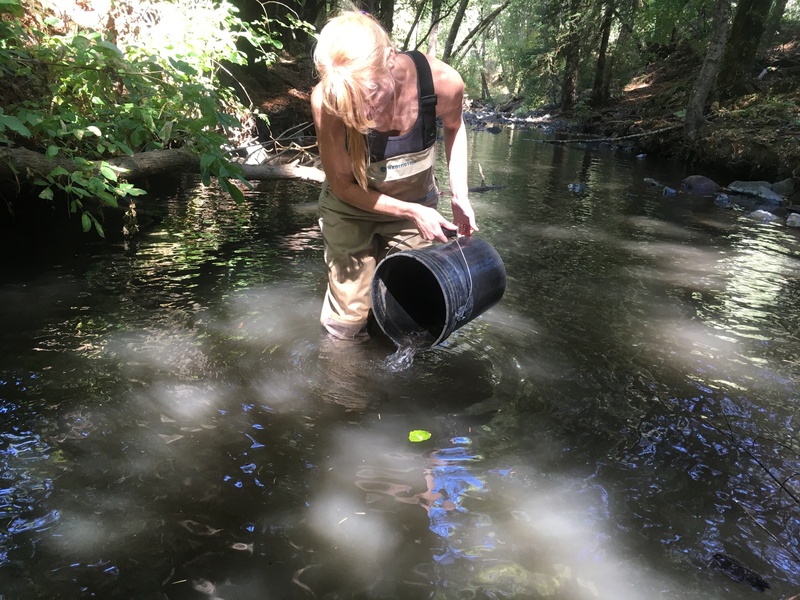 Since 2001, the Broodstock Program has been breeding coho salmon from local genetic stock at the Don Clausen Fish Hatchery at Lake Sonoma and releasing them as juveniles into historic coho streams in the Russian River watershed. A summary of recent and past releases can be seen on the Hatchery Releases page. Sea Grant's role in the Broodstock Program is to monitor wild and broodstock salmon in the stream environment to evaluate the efficacy of the program, and to work with program partners to apply advances in scientific knowledge to its management. Monitoring activities include spring downstream migrant smolt trapping, summer snorkel surveys and winter spawner surveys. Biologists also use PIT-tag technology to track program fish with Passively-Integrated Transponder tags at all life stages through the use of channel-spanning antennas and handheld transceivers.